Suppose you create an app and as a dry run you just construct it on a particular platform.The app did well and is endeared by users. 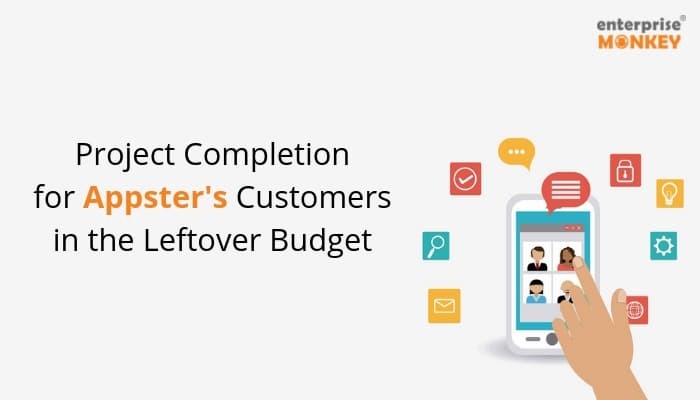 Afterall, Native apps comparatively are known to give the best possible user experience. The most recent smartphone users’ statistics say that 99.6% new smartphone users are either on Android or iOS. According to these counts, if your dry run platform was Android then you have reasonably missed about 77 million iOS users and if otherwise, Android holds the largest user base. Either way, there is a large audience that doesn’t get to experience the excellence of your app. It is evident that after the success of your app you would want to increase your market share. You did not put all your eggs in one basket and now is the time to reap the benefits of this smart move. Since the native platform model of your app is one of its highest merits, you don’t want to lose it. The best undertaking action in such a case is to port your mobile app from one platform to another. With such benefits and almost no downside to it, who wouldn’t? This article is will solve all your questions related to porting your mobile app from one platform to another. 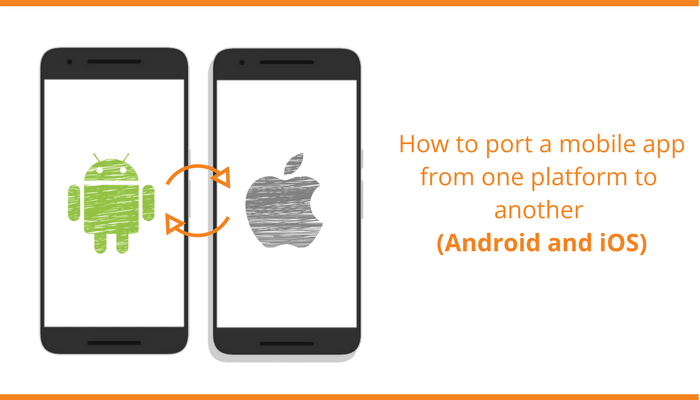 To know more about what you need to take under consideration before porting your Android app to iOS or vice versa, read this guide that we have put together especially for your aid! This step is the analysis and collection of all the specificities and required faculties of the existing iOS/Android app. 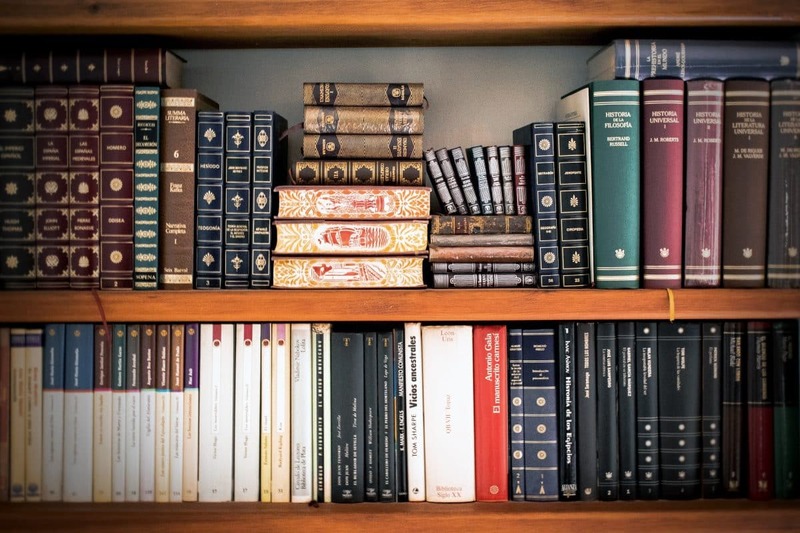 A proper study of your current app will help you determine all that you need for porting. 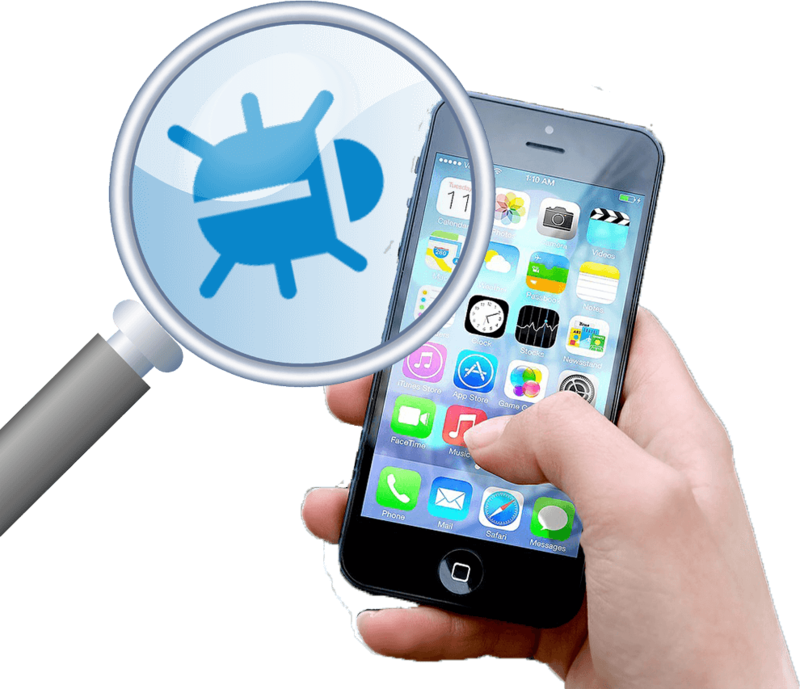 An in-depth analysis of your existing app will help you capture the bugs. This will not only help in the porting process but also allow a betterment of your existing app. Analyse your app regarding battery consumption, data storage, app size and load time. Such analysis will enable you to find out any module as well as the functionalities that hold a potential for optimisation of your mobile application before porting it to another platform. Most of the apps use third party support to provide a better user experience. This tool could be anything from framework to a library. These may or may not be compatible with the new platform ( iOS/Android ). A thorough analysis of this support is necessary before beginning the porting process. The programming languages of Android and iOS(Java and Objective C) are poles apart and trying to convert one into another can be a rather difficult task as we shift through bytecode and error-output. J2ObjC is a Google source translator that makes the conversion of Java to Objective C natural. This tool is not a Java emulator; it uses iOS Foundation Framework for its transformation. You can use this tool without the need of editing a generated code with this open source command-line tool. 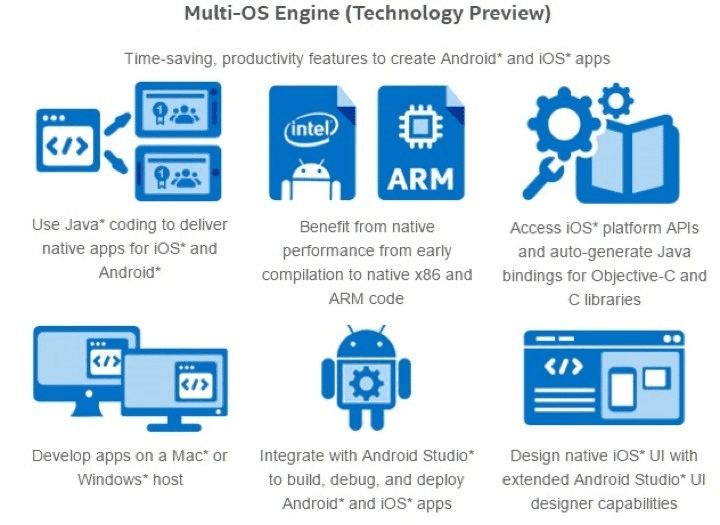 This technology by Intel allows the use of Java capabilities to develop native mobile applications for iOS. Identifying the (business) app logic: First of all the entire functionality of the app needs to be divided into standard and user interface(UI) modules. Designing UI: Multi-OS Engine Technology can be used to create the layout and User Interface for iOS applications. This designing can be done in Xcode. Binding UI to Java: With the use of Xcode you’ll need to generate Java bindings, i.e., for all UI controls as well as actions that have been created in Xcode. Adding event handling: By binding event handling with any component, instances of the event based classes can be created. Although, this needs an assigned action to respond to some event. Implementing app logic: Create a standard module for applying the logic of your app. 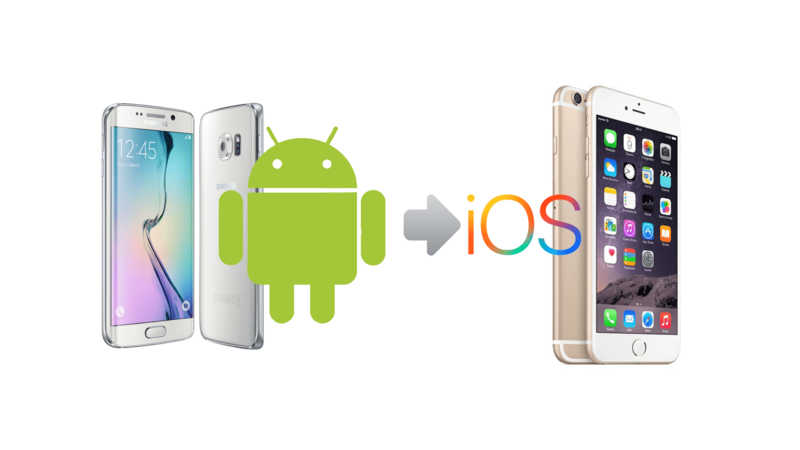 In this way, the iOS and Android modules can share this platform-independent function. Apps from Apple store and apps from Google don’t go together. This fact indicates that we cannot port the user interface design of one app to another. The corporate style that Google and Apple bring to their users is also reflected in their design. 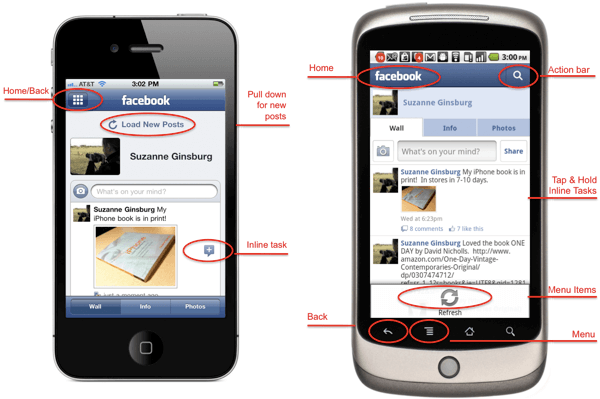 Android’s user interface design is focused along the lines of interaction. This is one of its brilliant features that contributes to the success of Android mobile applications. iOS, on the other hand, is an exemplar of flat, two-dimensional design. A good designer will find a way around this variation. If your app is supposed to be working on mobile as well as tablets, then you may need to consider different screen-size ratio. You need to make sure that your android app UI is in-line with its iOS version. To allow the convenience of automatically changing shape and size on different devices you can configure its layouts accordingly. A free device (that smoothly jumps from portrait to landscape) may be a distraction for the users. Create an app to support portrait and landscape orientations by avoiding the unsolicited use of the feature. A voluntary variation in text size is also an excellent feature among users. There are many functions for a single user interface to undertake like scanning, take-in and understand the organisational hierarchy, etc. This multiplicity could sometimes be overwhelming and confusing for the user. So, use alignments to ease out the process. Different Push Notification: Push notifications in Android apps are comparatively secretive. Everyone views mobile as very personal and private asset and users aren’t exactly fond of screen-lighting up notifications and notification-display on the lock screen. Widgets: Widgets on the home-screen don’t just allow new opportunities for your app but also inspires great app ideas. For example, a news app would likely send notifications on the home-screen, displaying news in the morning a lot like a newspaper. Widgets open news doors for increasing your app revenue by means of in-app purchases. App Default Option: The extent to which an android user enjoys customisation of applications is astronomical. Messaging apps like, Whatsapp, Snapchat, etc. are huge benefactors. If your user loves your app he can set it as default. Android Intents: Using android intent in your app can request action from other app components. Intents possess the knowledge of other apps and activities on a device as well. These are not just functions which can be looked over but optimisation opportunities, which is why the entire developmental process is being held through. In the absence of these features, a well thought out development process is required which can make-up for all that is missing. This tool allows easy translation of Objective C to Java. O2J is an automatic source code translator by Apple. It runs on Mac and is a fast pace tool. It is a one-way conversion tool that is sophisticated enough to be customised according to the needs of the user. Type mappings, easy to use template systems and method mapping allow stress-free translation. While porting iOS to Android, we cannot just pick up and move without undertaking the steps to adapt design according to the target platform. So, to avoid this conflict design your app smartly. 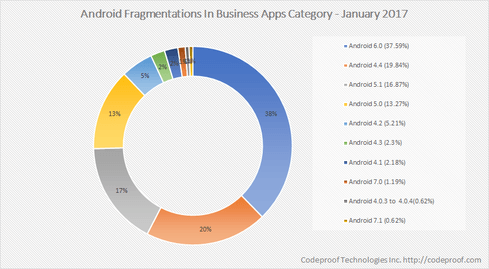 Device fragmentation is a common phenomenon with Android users but a rarity among iOS users. 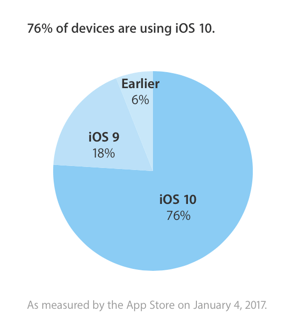 As you can see in the above image, use of iOS devices has only increased in 2017. When there are many versions of the same device available in the market and some users are found to be using older versions while others have adapted to the newer versions, this is called device fragmentation. The corresponding time reduction of building an iOS app owes much to the issue of device fragmentation in the android world. You can guess the gravity of the situation in the above image which testifies to the problem posed by Android device fragmentation. Various countries have depicted a clear device preference which has made it relatively easier to tackle the problem of device fragmentation while porting. There are nearly 24,000 Android devices. Identifying the top 10-12 devices that your target market uses will drastically narrow down the threatening high counts. Google highly recommends referring to the principles of Material Design as Android 5.0 has popularised Material Design among new apps. You need to test across many devices including both high and low powered processors. Some user interface elements found in Material Design increase usability while reducing engineering time. A whole lot of screen sizes add to the testing burden when making this shift. Ask your designer to develop visual assets for a standard aspect ratio. Google provides a layout tool for this purpose. iOS app development is based on the technologies: Xcode, Objective C and Core “C”. Depending C libraries have to be ported in most cases. 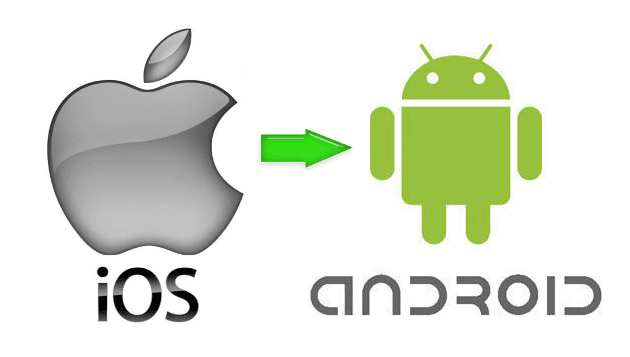 Since Android apps are mostly written in Java, a Normal C code iOS application can be adjusted around it while porting. There are many tools (Mentioned above) for translating business logic Objective C to Java. The differences between iOS and Android facilities have been mentioned especially throughout this article. This plainly indicates the imperative status it holds in application porting. Comparatively, iOS is more comfortable and easier to work with not just because of fragmentation of Android devices but also because iOS is very simplistic in the features that it offers. There are many features in Android that you may not be able to find on iOS. You need to develop your app accordingly. Make sure your developer understands it and keeps positive UX in the absence of the features, at his highest priority. Once all the points mentioned above have been dealt with, we can move on to the final and most important part of the developmental process i.e., testing. Testing is a part of the developmental process in app porting. It is a post implementation step that assures the final functionality and usability of the ported application. This is a mixed testing method of unit, integration, and beyond. 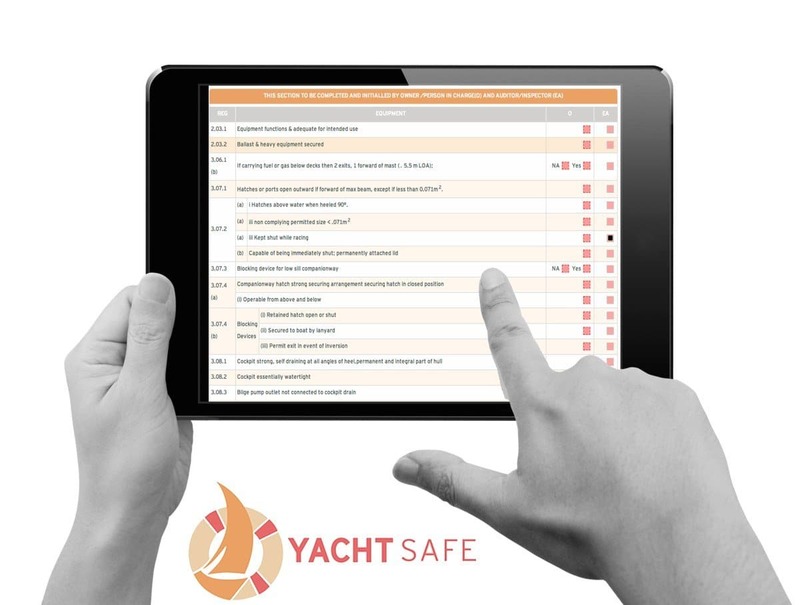 It is multiple tests of complete application where the app compatibility with all modules is tested. This is a validation of the completion of the porting process. The compatibility of the idea of the app and its business is tested by the final ported product. 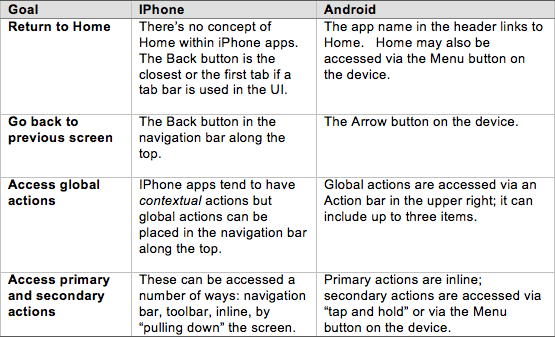 iOS and Android are both very different from each other regarding features, functions as well as UI landscapes. This step of testing is meant to ensure that the app works as smoothly on the ported platform as it did in its first platform. This final stage tests the app in real time exposure amongst real users. Once the app passes this stage., it is assured fit to be launched. Whatever are your reasons for choosing a particular platform and skipping the other, you’ve overcome it now. The fact that you landed on this blog about mobile application porting is an implication of your success with the first platform. Now, that your app is doing well on its first native built platform, you have no reason to postpone the mobile app porting process. So, what are you waiting for? Go on, port now!